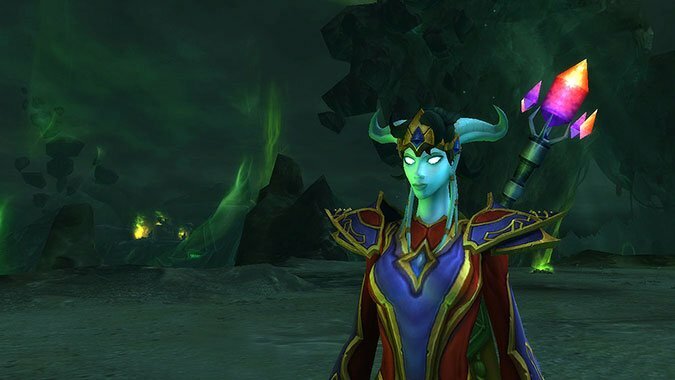 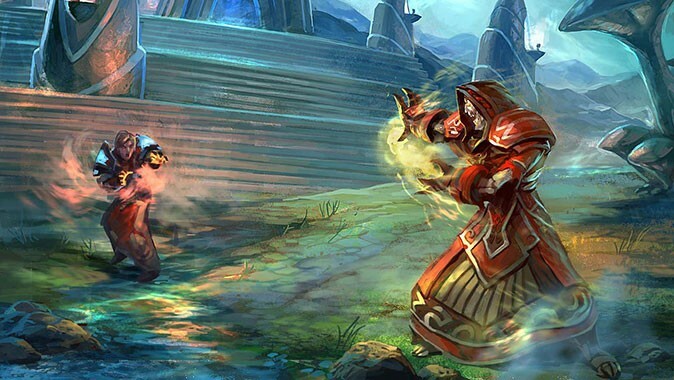 The Legion pre-patch might be almost live by the time you're reading this! 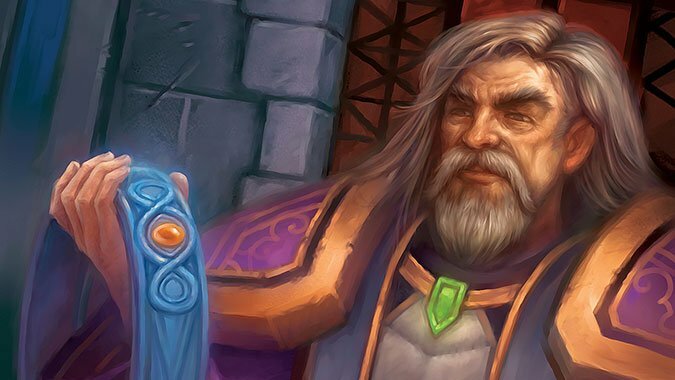 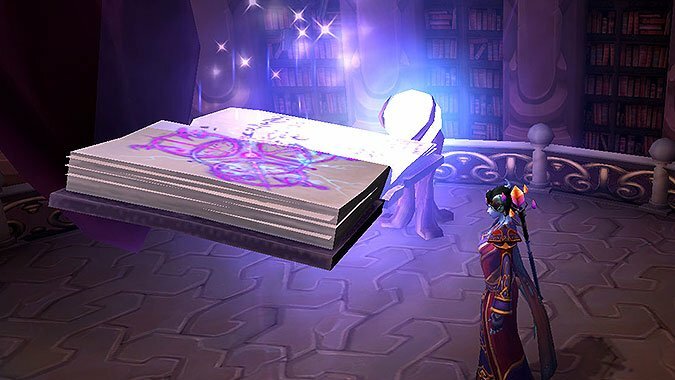 If you're an Arcane Mage (or any Mage) who's been itching to know more about the Aluneth questline, you've come to the right place! 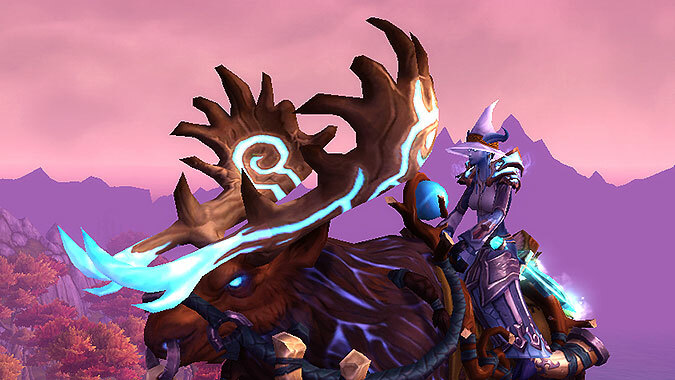 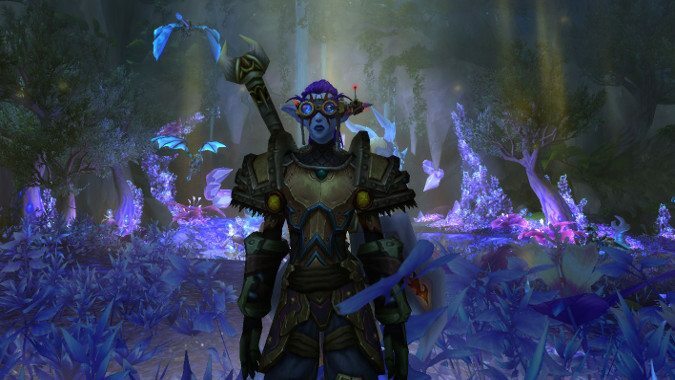 This is a really exciting week for me, fellow Mages, because I finally got into the Legion beta! 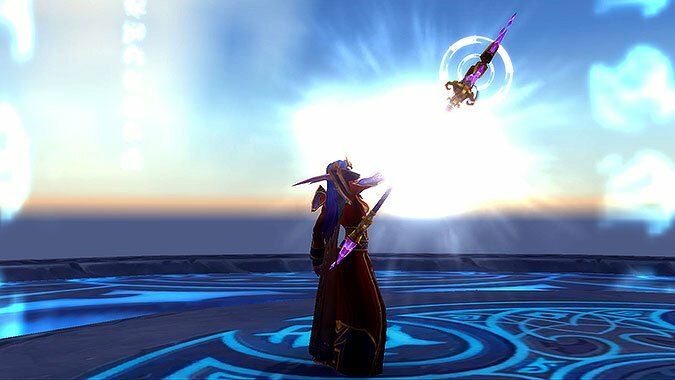 The most exciting news this week is that since we last spoke, we have a release date for Legion! 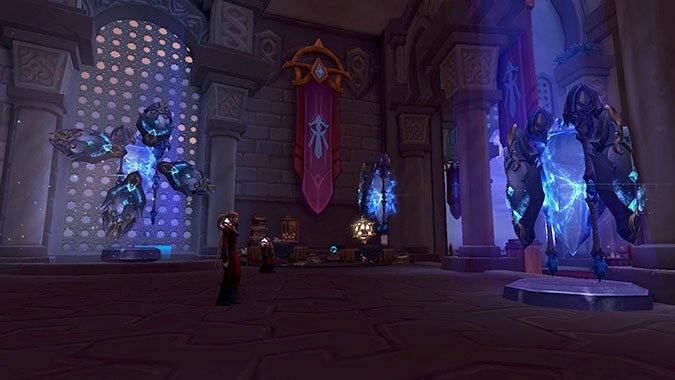 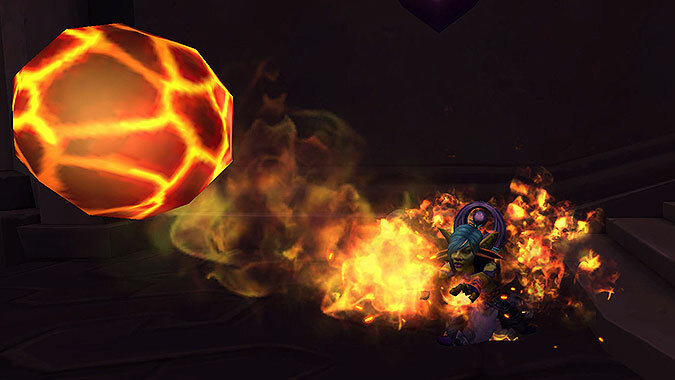 During the course of Legion’s alpha test, there’ve been major changes and updates to report on. 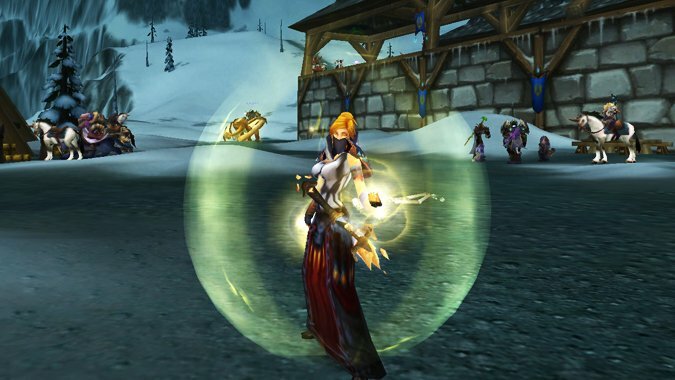 PVP is one of those polarizing topics for many players.